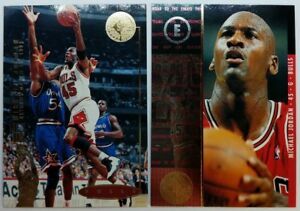 1995 95 Upper Deck SP Michael Jordan #MJ1 "He's Back" Rare Red Parallel Insert ! got the cards on 10/26/18. Thanks for quick shipping.